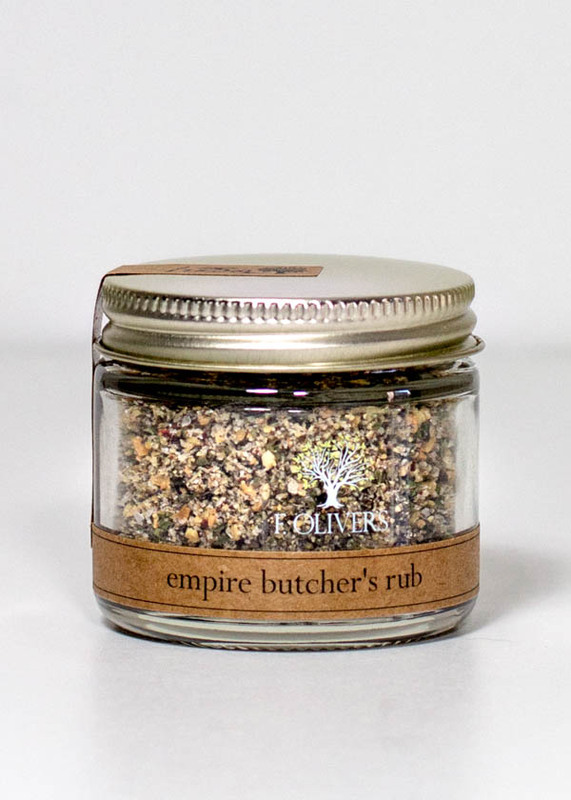 Pepper, garlic and shallots produce a course blend full of hearty flavor. 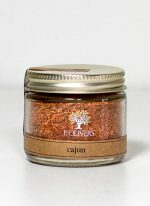 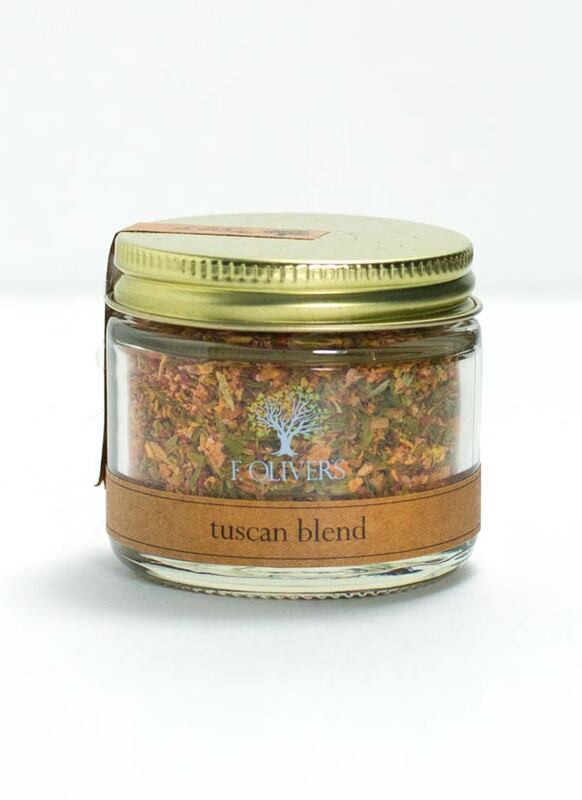 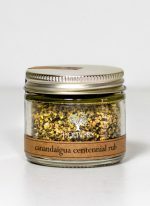 Perfect as a steak rub, but also try it on ribs, chops, chicken, duck, turkey, burgers, pork chops, vegetables, and eggs. 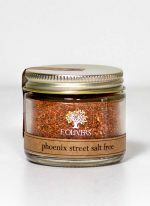 Hand mixed from: Tellicherry black pepper, garlic, Kosher flake salt, sugar, red bell peppers, shallots and parsley.